Timothy Shortell is a social psychologist who studies social and spatial semiotics. He is currently the editor of Visual Studies, the leading international journal of visual sociology and visual culture. His new research project examines public transportation as a distinct type of public space. 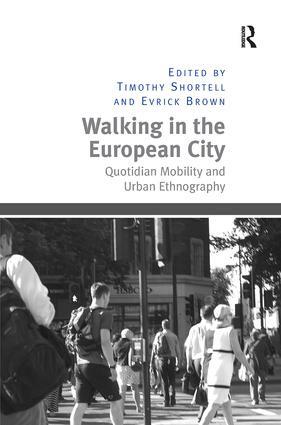 He has published widely and is active in the International Sociological Association, the European Sociological Association and the International Visual Sociology Association. He is also a visual artist and musician. Shortell has been at Brooklyn College since 1997. 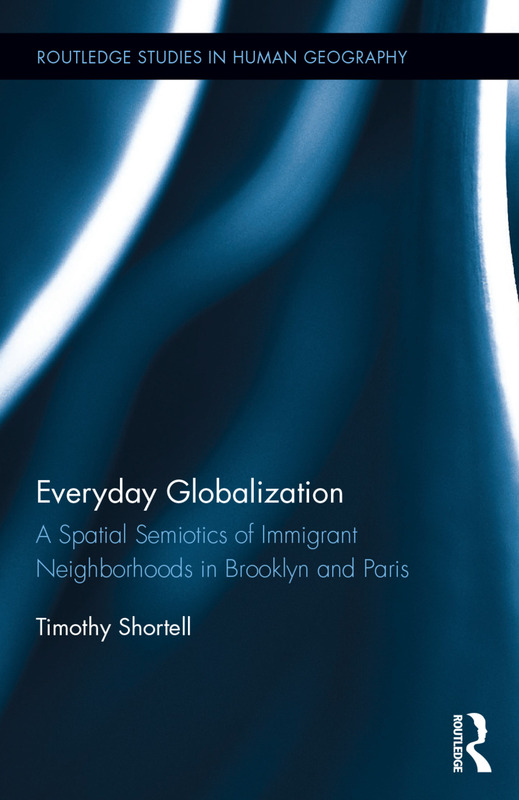 Timothy Shortell's research interests include spatial and social semiotics, American public discourse, and visual sociology of urban neighborhoods in global cities. His teaching interests include statistics/research methods/survey research, social networks, visual sociology, and the sociology of science and technology.